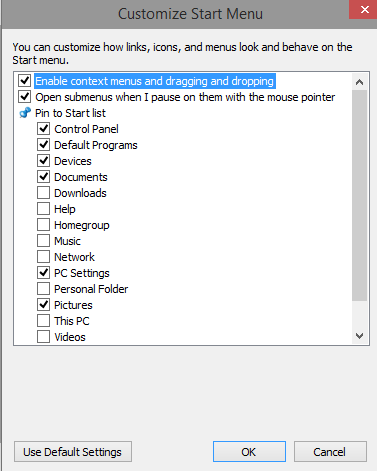 By default some apps are pinned to the Start Menu in Windows 10, but how do you add other apps or how do you remove some Apps? I’ll explain that for you! 3. 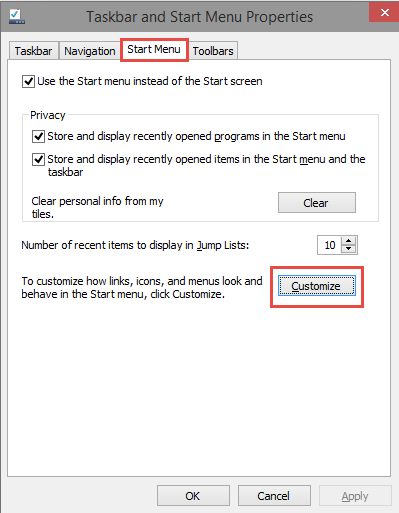 Now check the boxes of Apps you want pinned in the Start Menu then click on OK and again OK to save this.